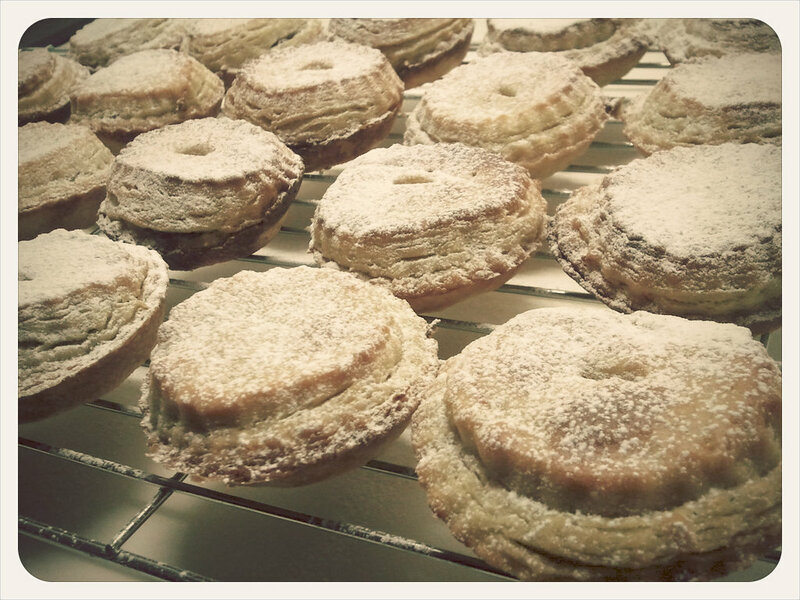 I stayed up last night to make a batch of my famous luxury mince pies to deliver to our Keepitusable clients today. They really are gorgeous mince pies that take me hours to make! I believe that personal little touches like this are what makes a business (or freelancer) stand out from the rest. Clients are just people at the end of the day and who doesn’t like to feel that someone has made a special effort for them. We’ve already given our clients Keepitusable christmas cards and big boxes of chocolates earlier this month, so the mince pies are a totally unexpected little extra touch to show that we appreciate their business and care about making them happy. This is one of the many reasons people enjoy working with us and I thought I’d just take a moment to encourage you to think of your own clients and what you could do to make them love you a little bit more.